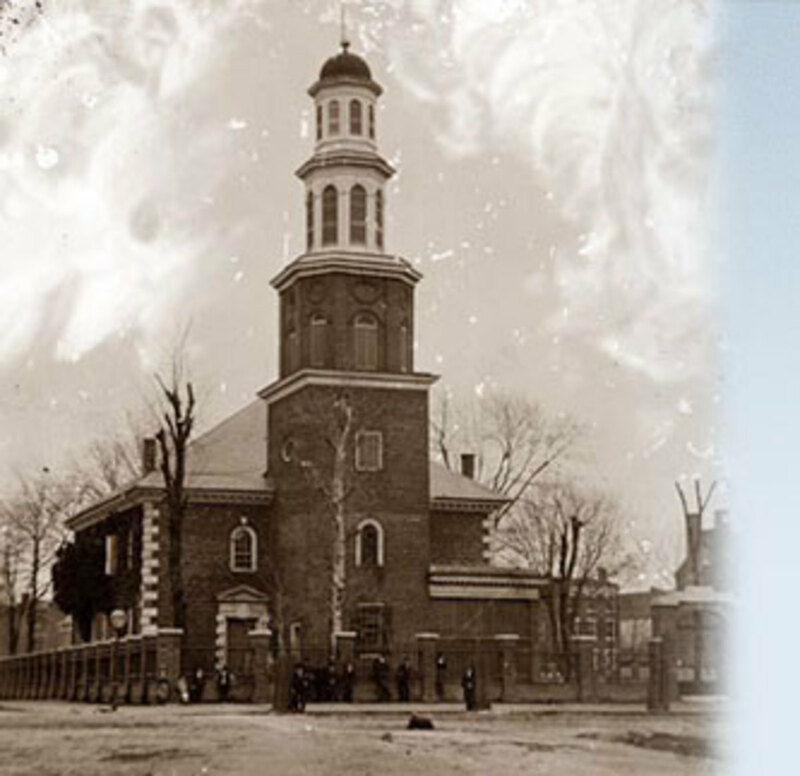 Christ Church in Alexandria, Virginia has announced that they will be removing two plaques commemorating two of the churches founding members. One particular member also happens to be the first President of the United States of America. 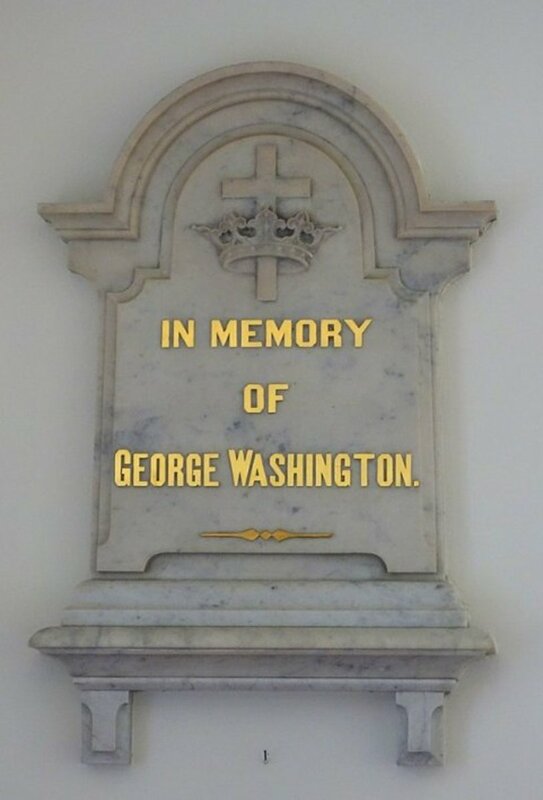 The plaque commemorates the family box-pew where George Washington and his family sat during services for over two decades. The other plaque being removed at the same time is one of the Confederate Army General, Robert E. Lee. Robert Edward Lee was an American and Confederate soldier, best known as a commander of the Confederate States of America. He commanded the Army of Northern Virginia in the American Civil War from 1862 until his surrender in 1865. Historically, an invading military presence within any nation has always led to the destruction of historical buildings, markers and monuments. In 1944 as Nazi armies occupied Poland, an uprising took place in Warsaw, Poland that infuriated German leaders. The city had already been chosen for a massive overhaul in order to establish a "Germanized," central Europe. Following the uprising within Warsaw, German soldiers were ordered to utterly destroy the city and up to 90% of all historical monumental buildings and landmarks were completely obliterated. 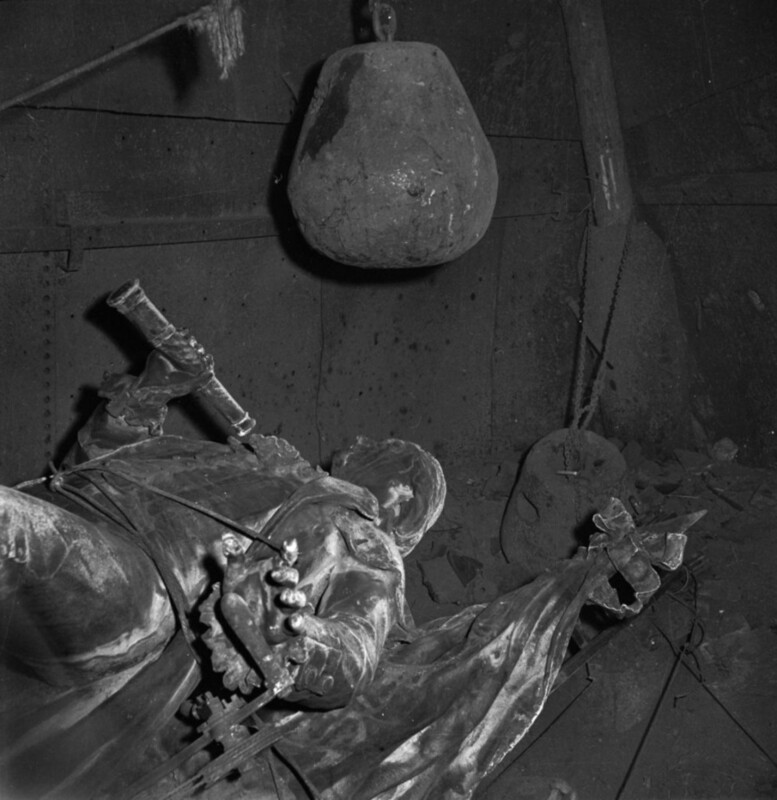 When Nazi Germany invaded France, all metal statues and monuments were melted down. Hitler had no motivation to keep the statues intact, as the goal of Nazi Germany was to occupy the nation. Hitler had a history of ordering not only statues and monuments destroyed, he was also known for having works of art destroyed simply because they did not appeal to him. If art pieces appealed to him, he would simply take them for himself. 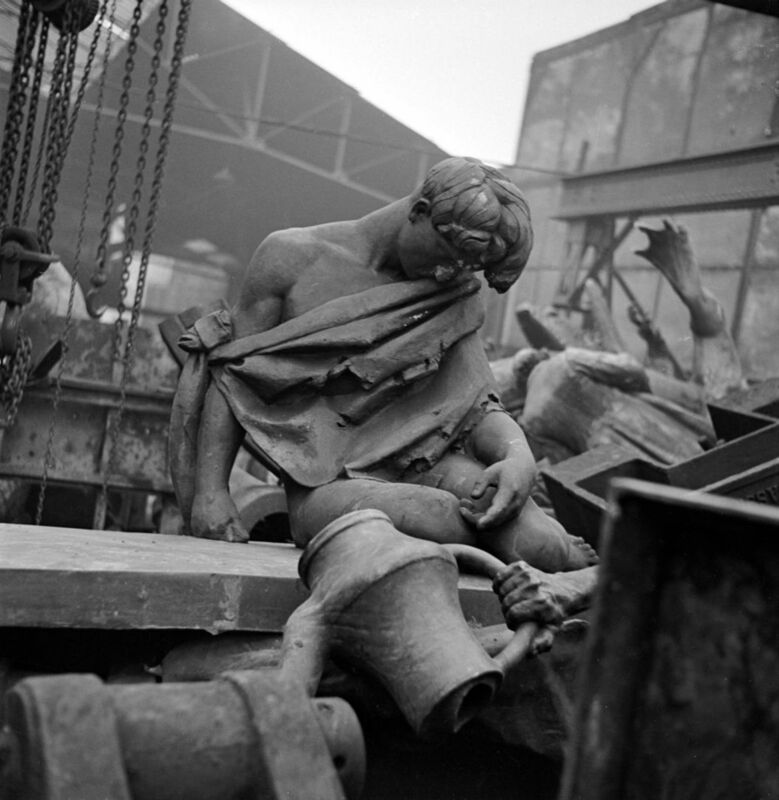 A Frenchman who worked in one of the iron melting facilities during that time took photographs of some of the monuments before they were destroyed. These photos are now the only reminders of important historical people within the nation of France. In more recent years, the extremest and violent Islamic group, "Isis," has destroyed several ancient sites as well as religious monuments. Some of which have stood for thousands of years. Temples built by Romans, and one of Syria's top tourist locations in Palmyra. The Mar Elian Monastery, that was dedicated to a 4th century saint, and served as a pilgrimage and shelter for hundreds of Christians, was completely destroyed by Isis. Dura-Europos, a rich Roman trading center which housed the worlds oldest known Christian church was completely destroyed by Isis. 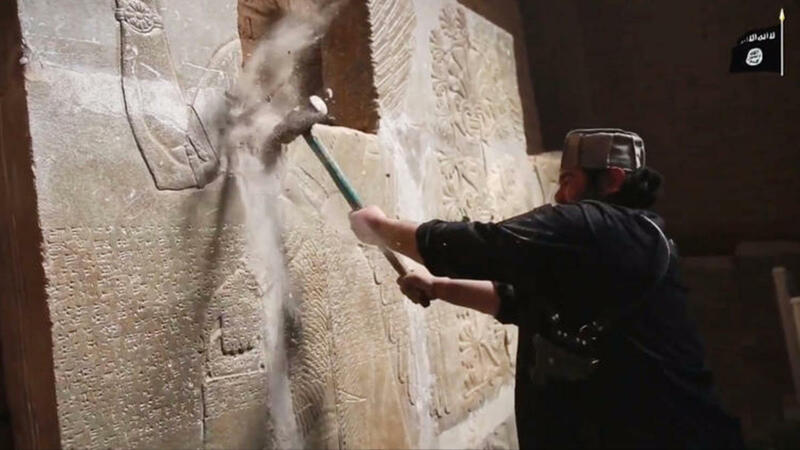 The radical, violent group, Isis, has a well documented history of destroying ancient relics and religious monuments. What could possibly be the reasoning behind this destruction? In a CBS news story that covered the release of videos showing the ancient artifacts being destroyed, a spokesperson for Isis stated that the items were "sacrilegious and were being worshiped instead of "Allah." Although there was no evidence that anyone was "worshiping," these ancient relics, Isis took it upon themselves to impose their own beliefs on whatever city or nation that they either occupied through military action, or through large numbers of Islamic citizens through migration and conversion. Sadly, not even members of the Islamic faith are safe in the presence of this horrific radical group. There have been several news stories regarding the violent actions against their fellow religious members of whom Isis felt were guilty of crimes against "Allah." One such incident happened just last year and involved a fifteen year old boy who was killed simply for listening to westernized music. Nobody on earth is safe in the presence of this radical group, and many have lost their lives simply for not falling inline with the beliefs of Isis. Many Christians in Islamic nations have lost their lives for staying true to their personal religious beliefs. In 2015, several churches and homes of Christians, in Niamey, (a west African city,) were burned to the ground. 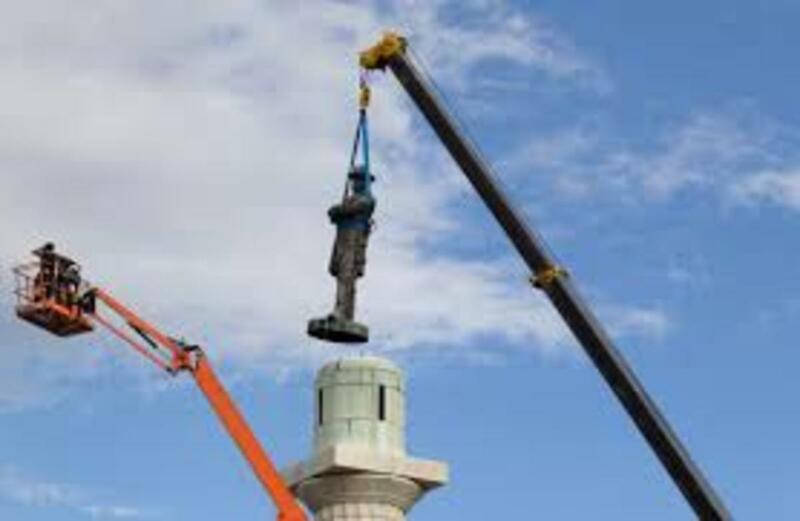 When a nation, or even a group of people decide that something goes against their personal beliefs and takes it upon themselves to destroy historical pieces, they are attempting to erase portions of history that serve as reminders of a nation's past. Likely, the goal is to remove all evidence of history marked by landmarks and monuments in order to replace those things with the views of those who have no tolerance for the opinions or beliefs or others. Each nation consists of historical foundations that set them in motion and made them nations. When those foundational reminders are removed, all that is left are unstable principles that will quickly crumble. When all reminders of a nation's history are removed they are bound to be forgotten, and a forgotten history among later generations, opens the doorway for repeated history. All of the destruction of monuments in recent history has been due to people disliking the facts behind these reminders. Regardless of how "afraid," or 'unsafe," people might feel due to the historical nature of any monument the destruction of those monuments erase important historical reminders. Factual history of any nation that include religious and political reminders should not be forgotten. Each serve to remind its citizens of the good, the bad, and the ugly parts of their own history, and all nations consist of all of these elements. Invaders of any nation have been known to destroy the history of the people before them, taring down the nations foundational principles so that they can build up their own foundations and steer that nation in whichever direction they'd like. Today, it seems that it's not only invaders rising up to do this, but also natural born citizens. 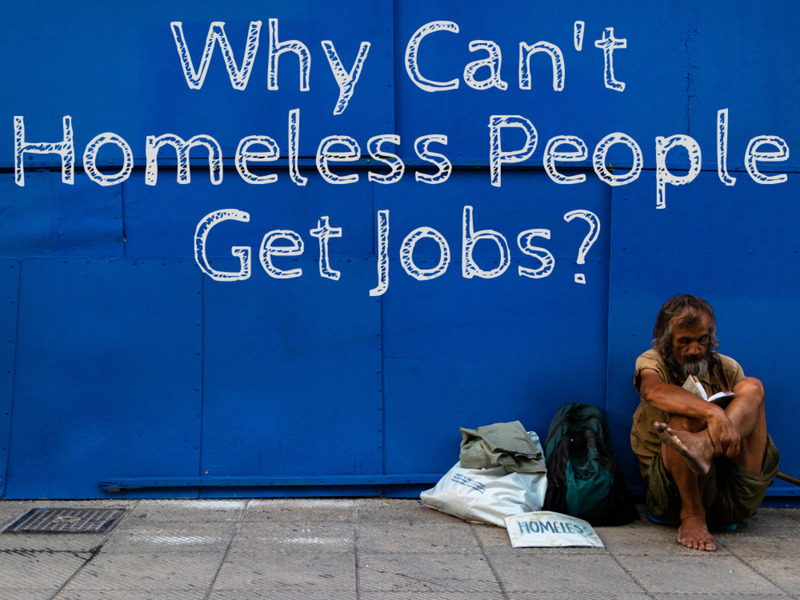 That is the question that most people in the United States are asking today. First, prayer in public places and school houses were banned, then the Ten Commandments were removed from school houses, court building and public places as some felt "offended and unsafe," by the presences of basic moral instruction. 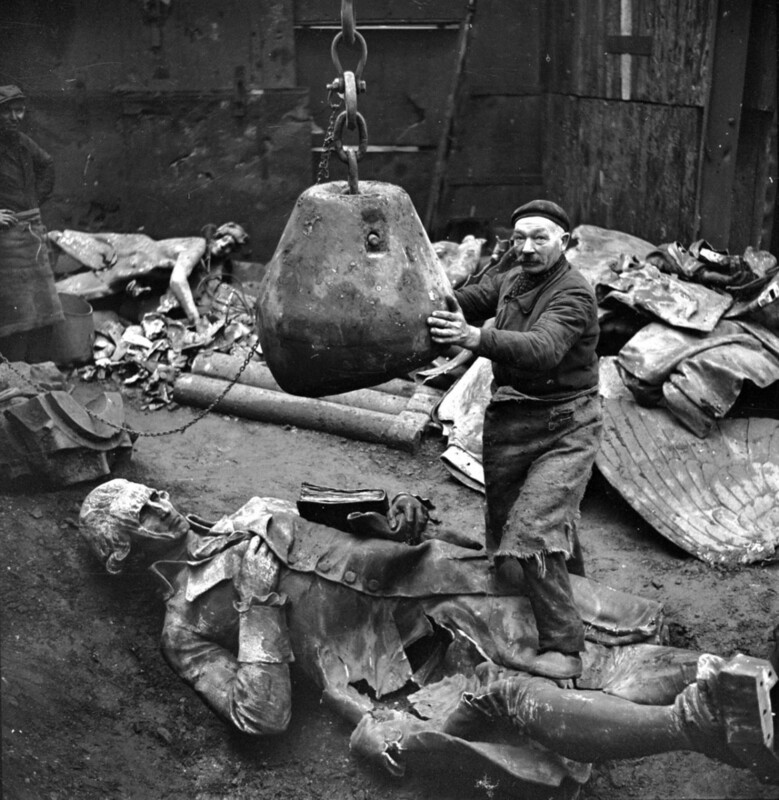 Then important monuments were destroyed and removed from public places, along with a debate over how to deal with monuments that still remain. When all of the monuments are removed or destroyed, what will be the next target? Churches? Religious bumper stickers? Public laughter? With all of the political unrest we've seen over the past year, I don't think many will be surprised by future demands of those who do not have the ability to consider more than one point of view. With the limited time to edit our comments I often find that I've left something out, as well as a good amount of my typos. It's really very interesting watching everything that is going on in the US, and the world today. 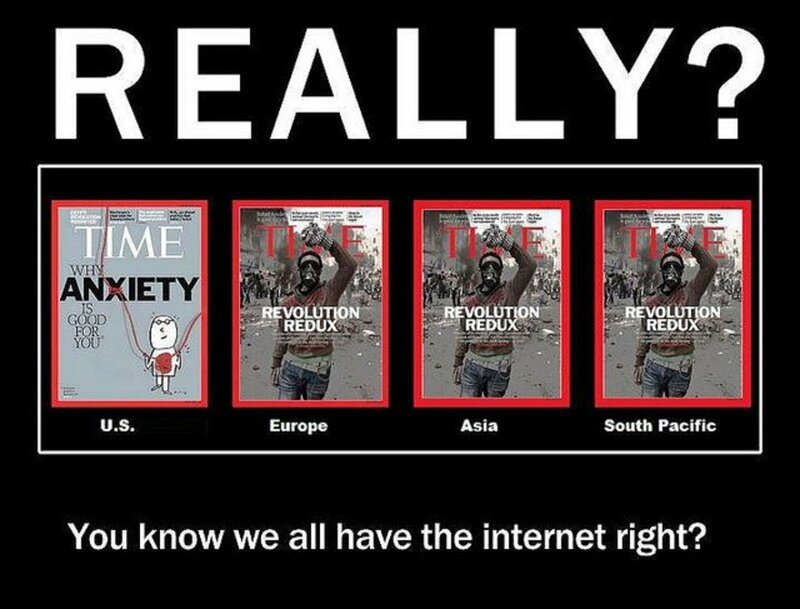 It seems that most western nations are dealing with very similar issues. Just goes to show that there's far more happening in the world right now, on a incomprehensible scale. We're just beginning to see the depths of it all. I got caught taking to long to edit that comment and the quotes got lost in the process, thank you for adding the information I was going to provide, and so much more. There is more false and fabricated information in our MSM these days than ever before. And that goes with many organizations out there operating with impunity for telling falsehoods, like the ACLU and SPLC. Thank you for your in-depth response. I totally agree with you. "I am for socialism, disarmament, and, ultimately, for abolishing the state itself... I seek the social ownership of property, the abolition of the propertied class, and the sole control of those who produce wealth. Communism is the goal." I came across an article about an investigation into the ACLU through a "Special House Committee." The investigation took place in 1931. "The American Civil Liberties Union is closely affiliated with the communist movement in the United States, and fully 90 percent of its efforts are on behalf of communists who have come into conflict with the law. It claims to stand for free speech, free press and free assembly, but it is quite apparent that the main function of the ACLU is an attempt to protect the communists." The "main function of the ACLU" is entirely counter-constitutional. 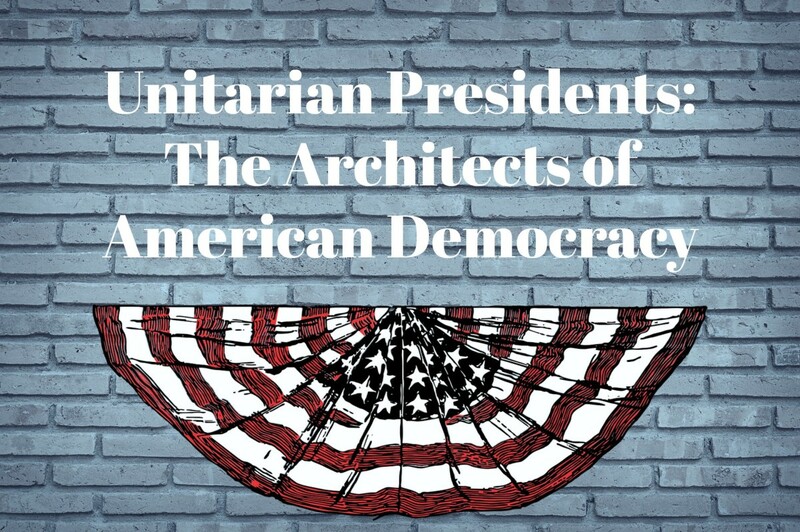 "A shared objective between both Communism generally, and the ACLU specifically is the suppression of religious liberty; principally, the free exercise of Christianity." "Karl Marx, high priest of the ACLU's beloved cult of Communism, once said: "The first requisite for the happiness of the people is the abolition of religion." There's a whole lot of double-speak involved with the ACLU. Their goal has always been in line with "Marxism." In order to achieve that goal, as stated by Karl Marx himself, ""The first requisite for the happiness of the people is the abolition of religion." Currently, on the ACLU Establishment Clause," website, they are pushing for the "Muslim ban," to be rescinded. (We also know that the words used, "Muslim ban," is deceptive as well.) Several other Presidents have used the same law to ban travel from specific nations. No matter how many times the MSM says that Trump's ban is different, it's not. While they want religion to be abolished they use the First Amendment to push for "freedom of religion without government involvement." Religion, (Christianity to be exact) stifles there plans to remove true freedom and liberty. So they are using division in the name of patriotism. I worked with this woman years ago who could say something completely insulting with a great big, sweet smile. She had this knack for leaving people unsure of even how to respond to her. If anyone mentioned that her comments were rude, she would play the victim and pretend to be hurt because the person misunderstood her true intent. She was very deceptive. This is exactly what I see going on in the world today. Almost everything we hear is just the opposite of what's actually going on behind the scenes. The ACLU is a big part of the great deception. Thank you for your response. It's much appreciated. It may not have been clear 30 years ago, but today looking back, we can see the consistant and continual eradication of 'Western Culture', 'Christian values', and our history and those who made it. Growing up we learned of our Founding Fathers, today there is talk of removing the faces of our most accomplished Presidents from Mt. Rushmore. It's been systematic, and the deception of those very institutions that for decades have followed this course of America's civil and social deconstruction hide behind a vail of 'patriotism' and pro-American like names. It's true, some monuments and historical locations are nostalgic. Others have more of a tie to historic events that can either be seen as good or not so good. Forts, for example are historical places that have been preserved to commemorate battles that took place on US soil. Fort Union near Santa Fe, New Mexico, and Fort Pickens near Pensacola, FL are two forts that I have visited. Although both involve battles, they are part of the history of the nation. Visiting these locations gave me and my family a greater understanding of the events that took place, and caused us to ponder the reasons behind these events. Some monuments and historic locations offer a better education in history than any book or classroom teacher can. Because of this, every time I take a road trip I make it a point to visit the historic markers, monuments and locations of different events that are part of the history of this nation. I'd love to visit historic places around the world. Athens Coliseum at the Acropolis, and the great Pyramids of Egypt are among many places I hope to visit someday. Thank you for your response, it was much appreciated. 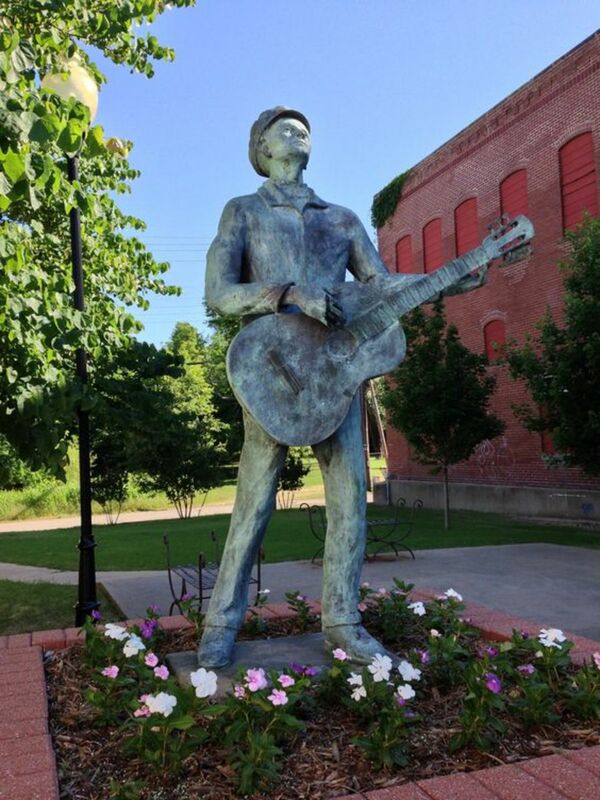 Some monuments represent nostalgic history that at times inspires us on. "For now, the plaques will remain until a new location is identified in 2018. The plaques were first installed in 1870. While there have been talks for removing the plaques for years now..."
Hi Kari!, That is a very good question. I sent an email to the staff of Christ Church requesting information about the placement of the plaques once they are removed. I'll let you know as soon as I hear back. Hi Betty. I don't understand why they have to take down the George Washington plaques. Of course, George Washington was not a great man every moment. None of us are perfect. But he did do a great deal for our country. I would be proud to attend that church because he did. What will they do with the plaques? Will they put them elsewhere in the church or will they dump them in storage?